The addition of golden syrup gives this smooth and rich ale sweet flavours of toffee and liquorice. 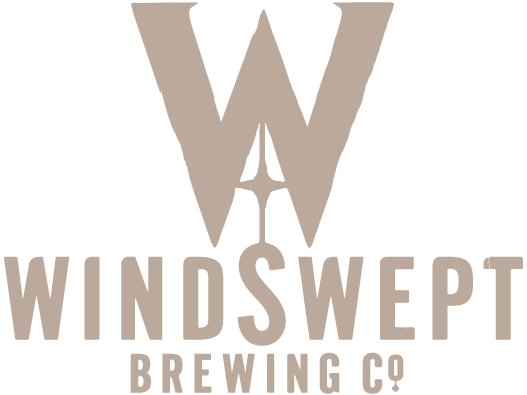 With the strength and depth of a traditional 90/-, this beer was the creation of Raúl Meléndez Cobos, a finalist in the Institute of Brewing and Distilling Scottish Home Brew Competition. Currently unavailable. The Institute of Brewing and Distilling in Scotland run an annual Homebrew competition to give a platform for home brewers to show their talents and beers. 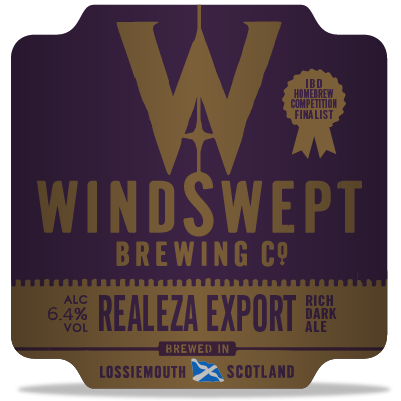 Realeza, meaning royalty in Spanish, won the Scottish Ale category and the prize was for its creator, Raul, to come and make a brew of his beer up here in Lossiemouth with the Windswept team.